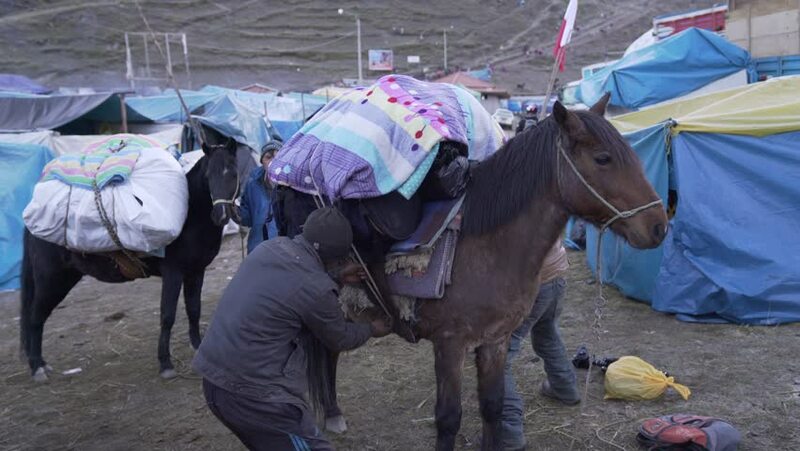 Trekking with horses in the Andes mountains to the Snow Star Festival (Quyllurit'i). Peru. 4800 m altitude. JUNE 2017. 4k00:29KYIV, UKRAINE - SEPTEMBER 6, 2018. Homeless sleeping on the floor. Beggar homeless man. Poverty and vagrancy. 4k00:29KYIV, UKRAINE - SEPTEMBER 6, 2018. Underground crossing. Beggar homeless man. Sleeping lying down. hd00:12Black cows in the stall, Agricultural Fair in Novi Sad,Serbia,18th of May 2017.